eM Client is a desktop email client with full MS Exchange synchronization. 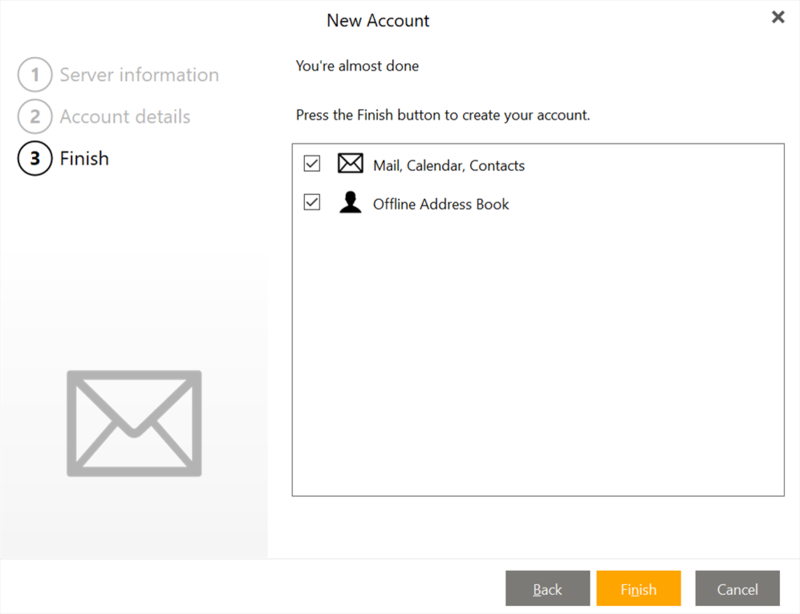 eM Client can be set up with Microsoft Exchange and replace Outlook, syncing your emails, contacts, calendars and tasks. This allows you to fully utilize all the functionalities that your current MS Exchange account has to offer while not being limited to using just Outlook. eM Client supports Microsoft Exchange 2007 and newer. 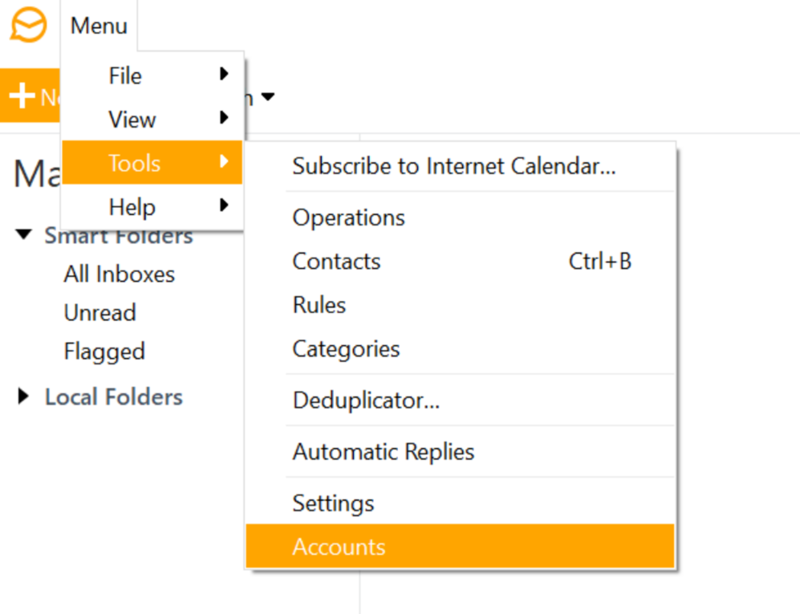 Click the "+" button to open the New Account window. 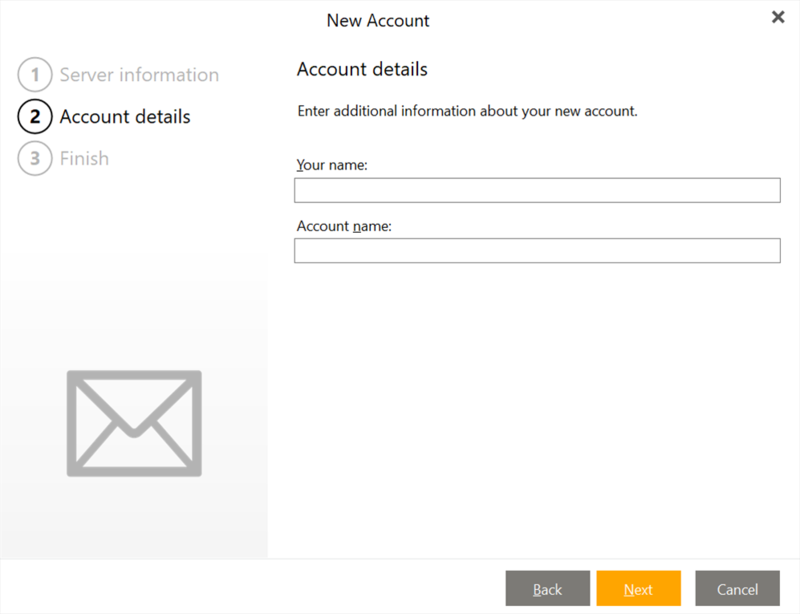 The account wizard window will appear. For manual setup, continue to step 3. 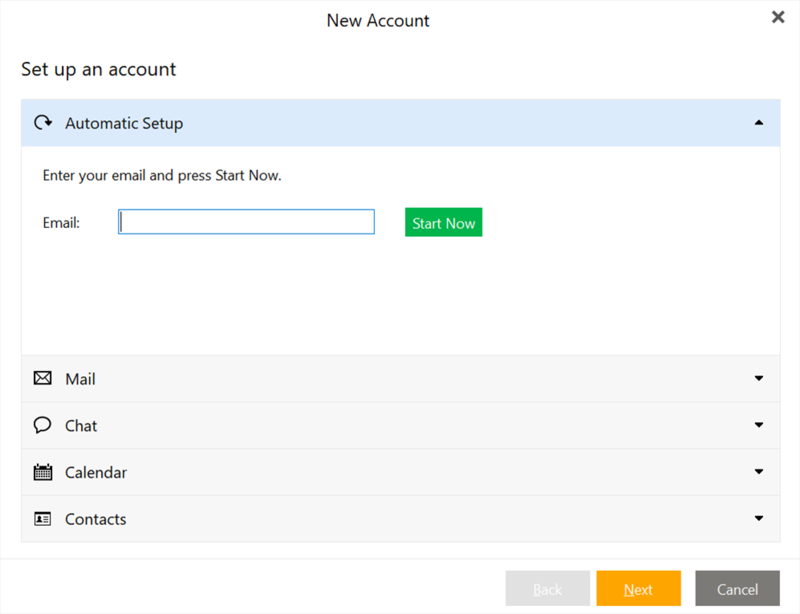 For automatic setup simply enter your MS Exchange email address, confirm and skip to step 5. 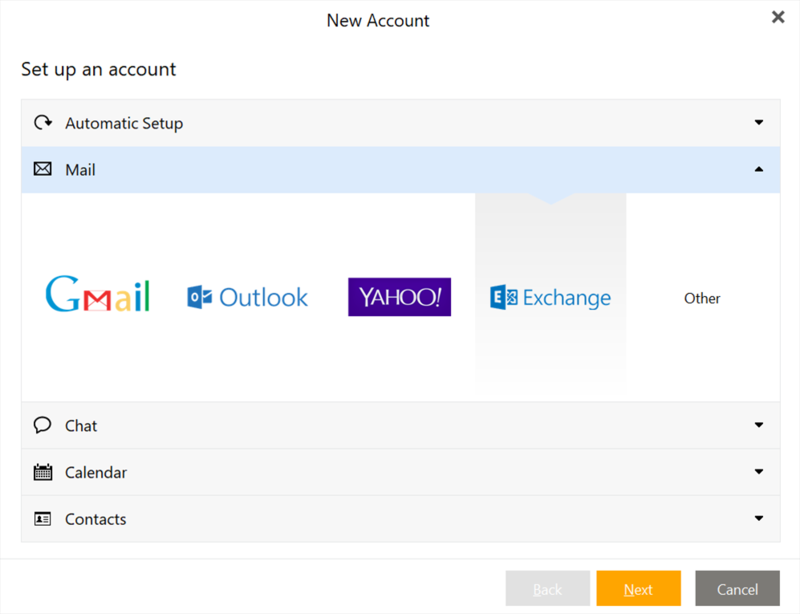 For manual setup of MS Exchange account select the Mail > Exchange option in the New Account window instead of the Automatic setup and click Next. 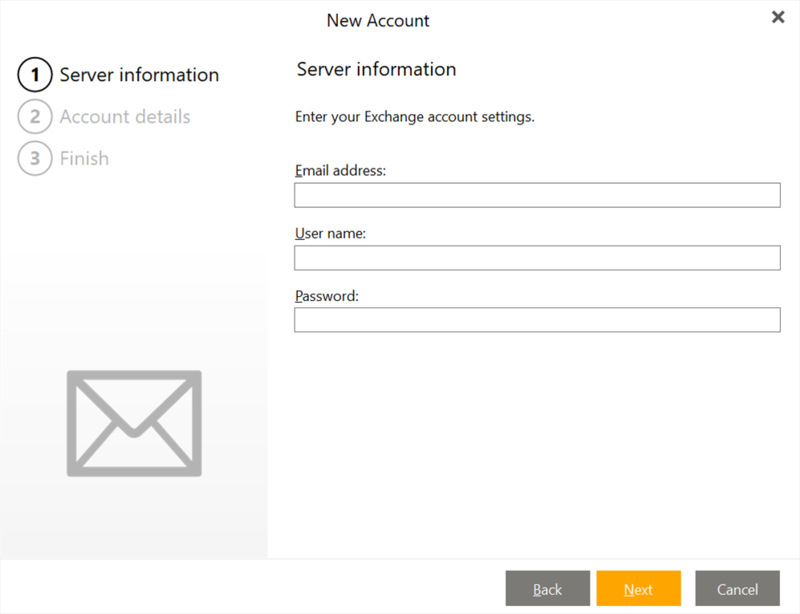 Type in your MS Exchange email address for both the Email and Username fields, then enter your password and click Next. Congratulations! Click Finish and you're all set to start using eM Client connected to your MS Exchange account.